My family needs help supporting my educational needs. With sponsorship I can attend God Cares Nursery School. 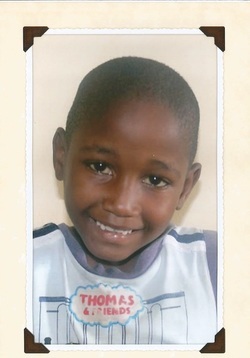 Your sponsorship will allow me to have everything I need: crayons, pencils, paper, and a school uniform. I'll also enjoy three meals a day and fresh drinking water.